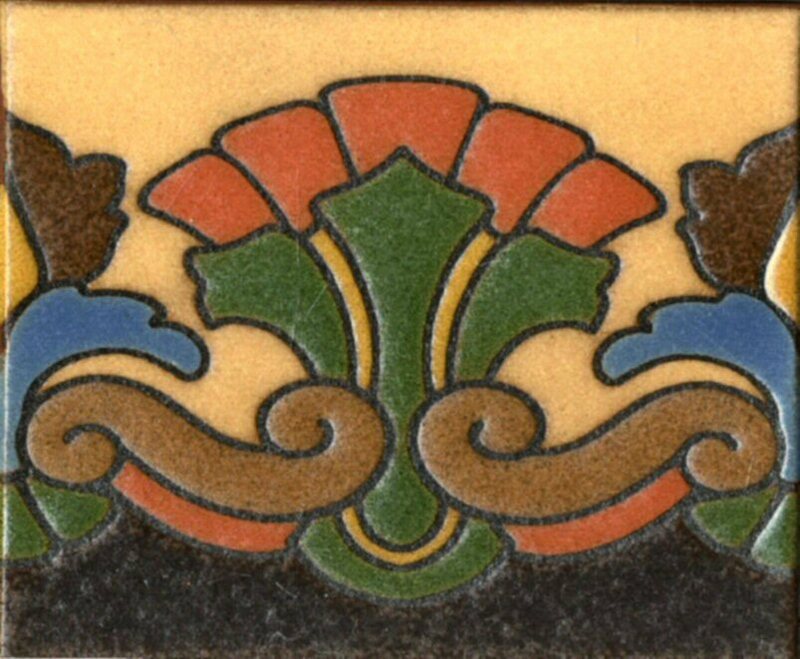 A unique design done in the Mission Revival style. Dimensions: 6in. × 5in. × 0.5in.